Systematic Reviews (SRs), a method of synthesizing research in a manner that minimizes bias is one answer. The method, first developed in healthcare, ensures comprehensive coverage of published research as well as grey literature, makes systematic use of filters, and is replicable. Greater reliance is being placed on data and evidence in policy. But, questions of the robustness of the evidence and actions taken to remove bias are also rising in salience. Guest-edited by Rohan Samarajiva, this Special Section on Systematic Reviews contributes to that discussion. 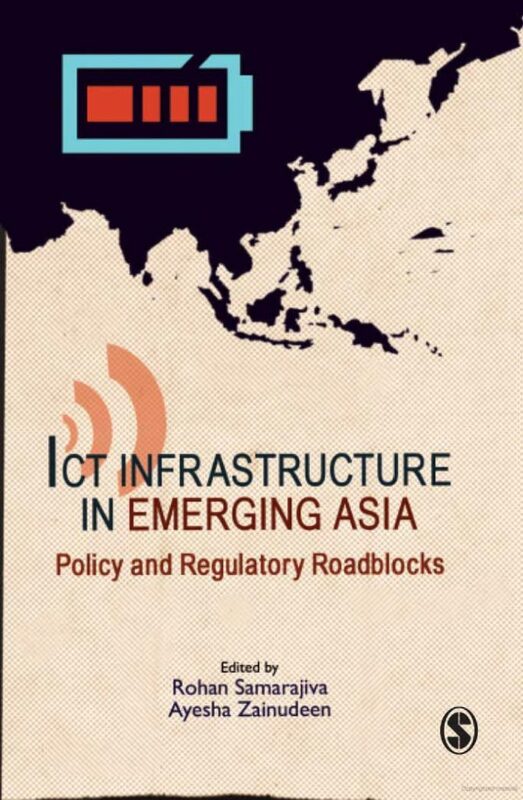 This edited volume, based on LIRNEasia ‘s 2004-2006 research program brings together scholars, practitioners, former regulators and policy makers to address the problem of expanding information and communication technology (ICT) connectivity in emerging Asia. It centrally engages the widespread claim that technology by itself—independent of policy and regulatory reform—can improve access to ICTs. In doing so, it shows that while complex workarounds are possible, they are significantly less effective than the appropriate policy and regulatory reforms.